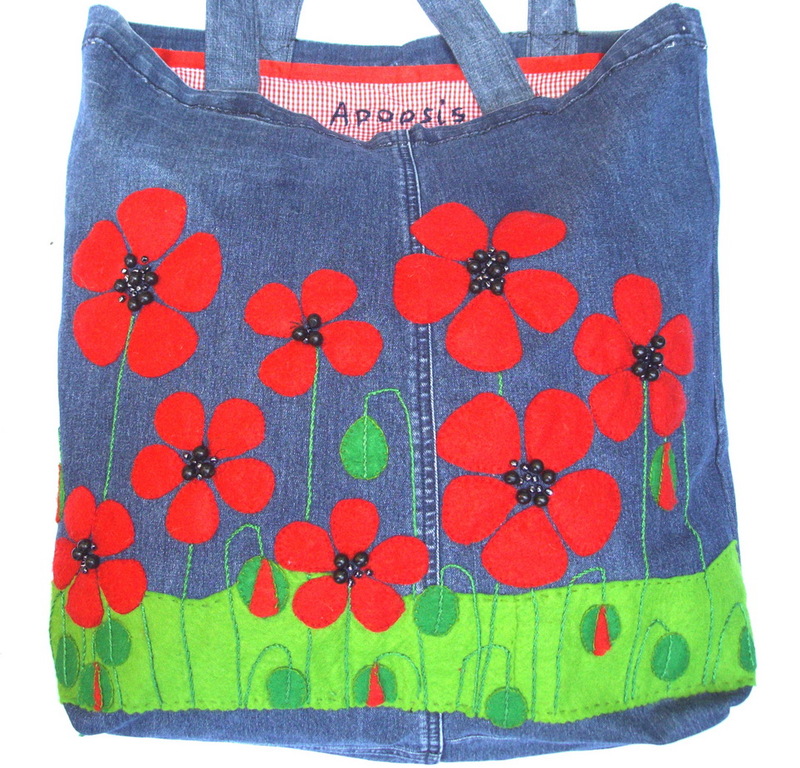 Welcome to My Apopsis world creations ! 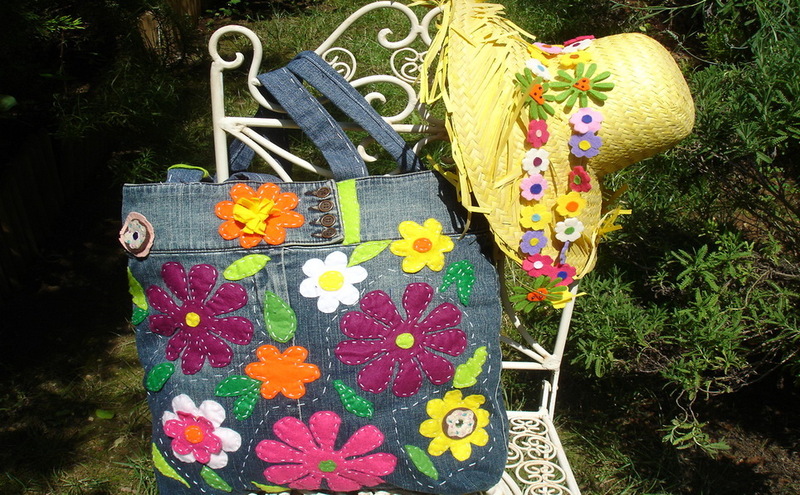 Unique handmade artful bags, accessories and pieces of art. 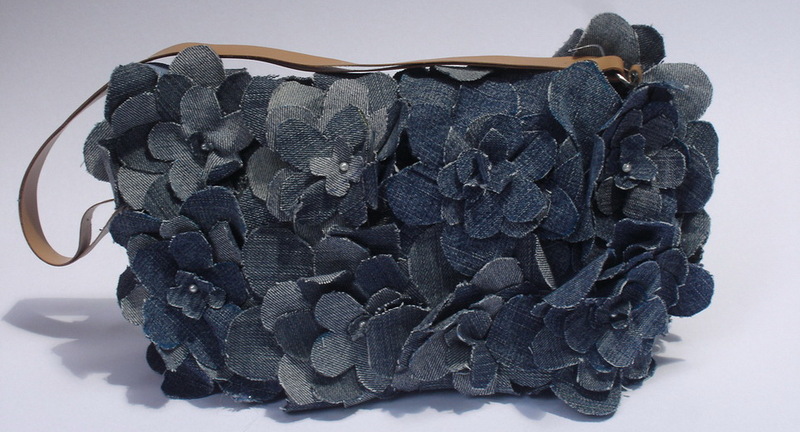 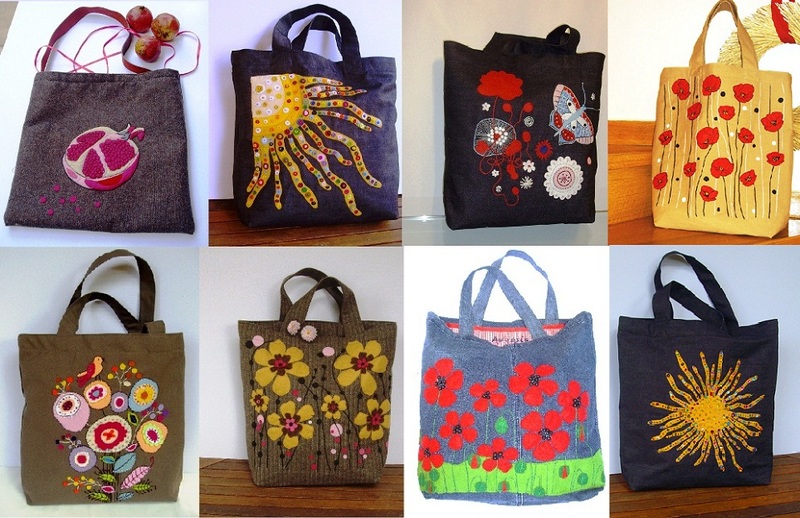 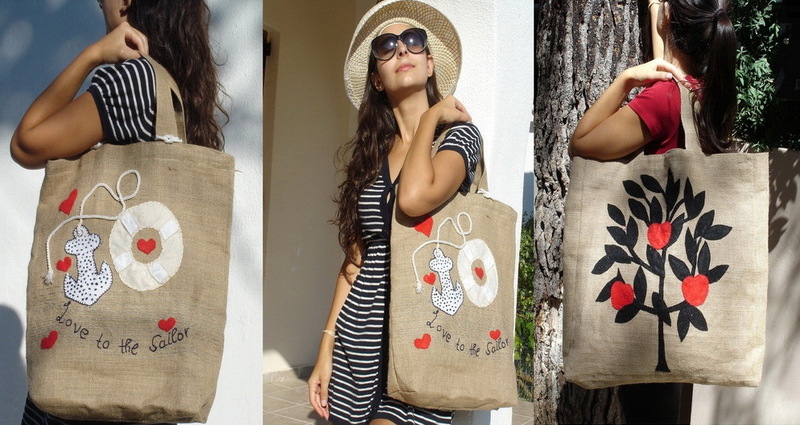 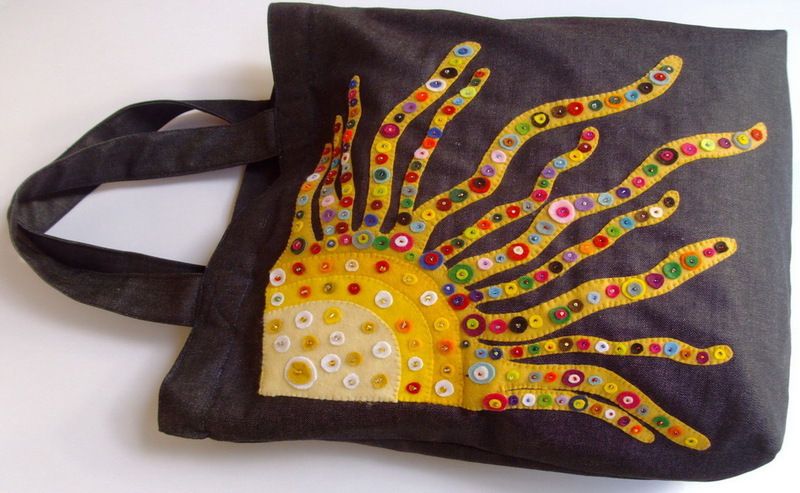 All tote handbags are handmade using high quality jute, fabrics, new and recycled denim, felt and beads. 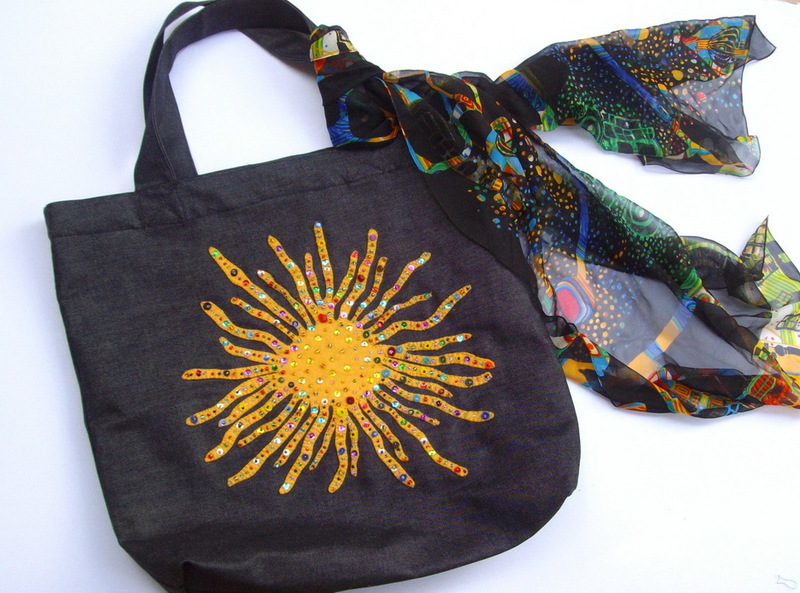 The patterns are cut, embroidered and appliquéd by hand.